FREE nights offer - Up to 4 free nights (Breakfast payable on free nights - for stay until 30 Apr 2019). 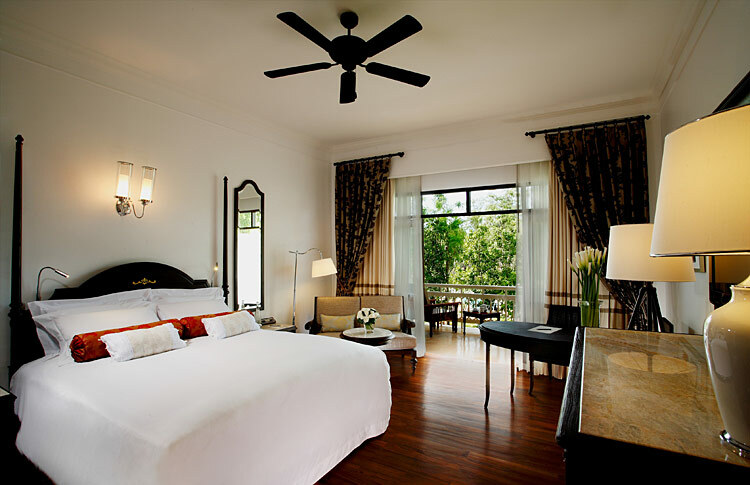 One of the classic hotels of Hua Hin, the Centara Grand Beach Resort & Villas was constructed in 1923 and although the resort has been extended and upgraded, it retains its original charm. The resort stands on 16 hectares of Hua Hins beachfront amidst topiary gardens, yet with local nightlife and shopping districts only steps from the hotel.